Dr. Dr. Egon van den Broek defends his second PhD thesis! 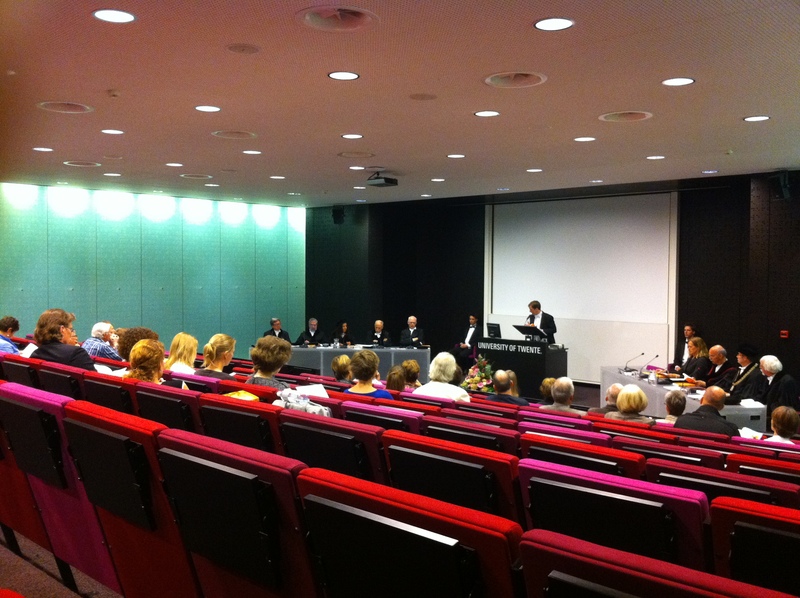 Friday 16 September, Egon van den Broek succesfully defended his second PhD thesis. The first was in 2005 on Human Centred Content-Based Image retrieval. This thesis is titled: Affective Signal Processing, unraveling the mystery of emotions. Congratulations Egon!